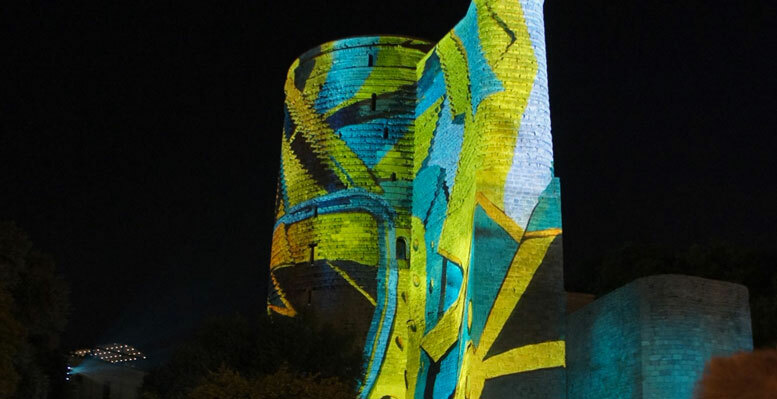 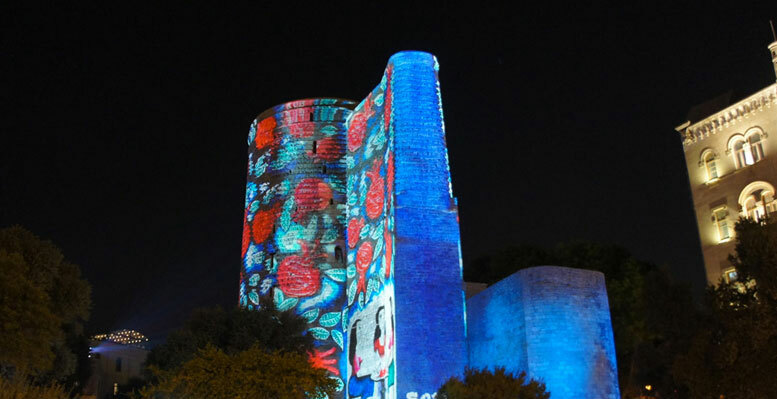 The International Qiz Qalasi Art Festival aims to give international recognition to Azerbaijan’s most ancient, famous and mysterious monument: the Maiden Tower of Baku, part of the UNESCO Cultural Heritage, located inside the Icheri Sheher walled city. 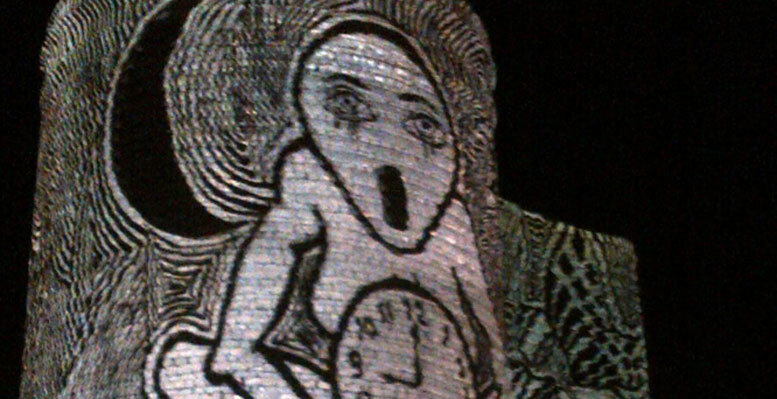 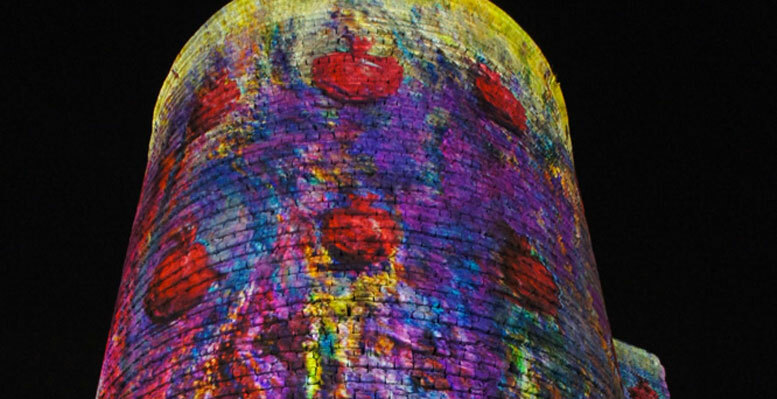 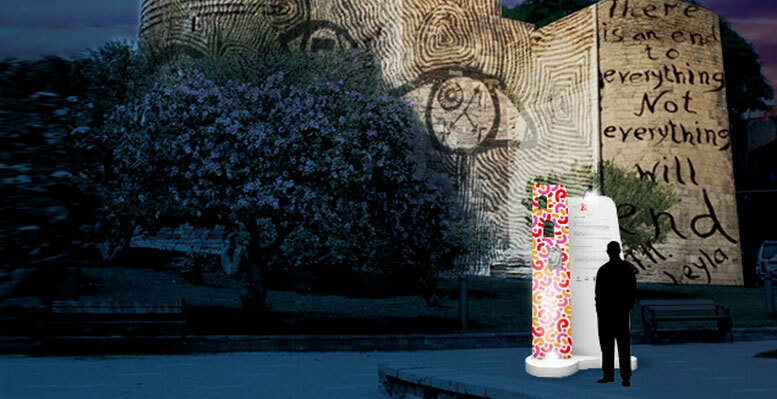 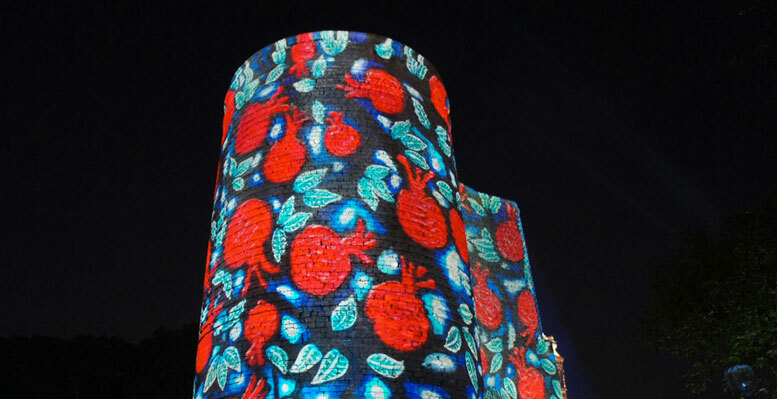 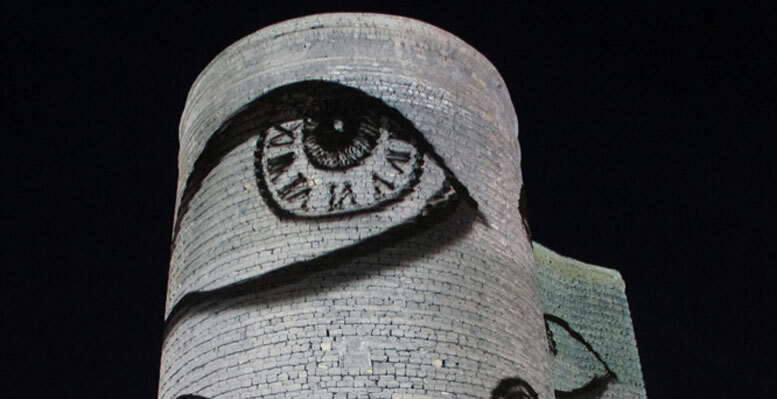 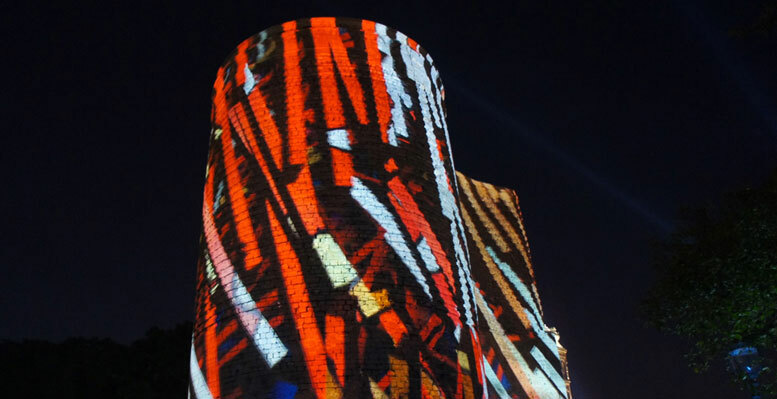 The 2012 edition of the International Qiz Qalasi Art Festival, inaugurated in 2010, hosted more than 40 important artists from various parts of the world who created their own interpretations of the Maiden Tower in accordance with their national stylistic canon. 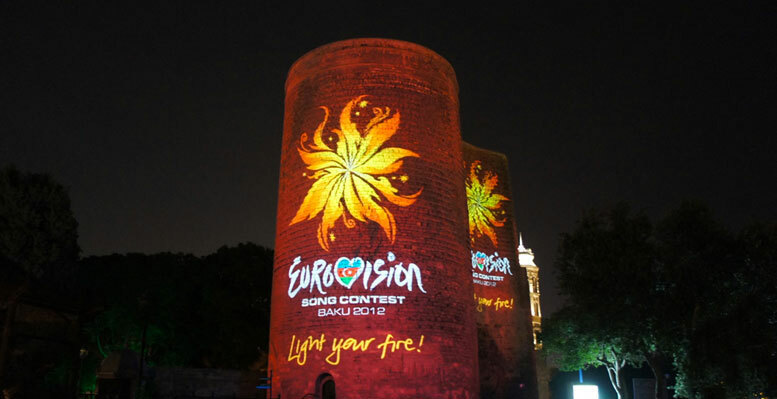 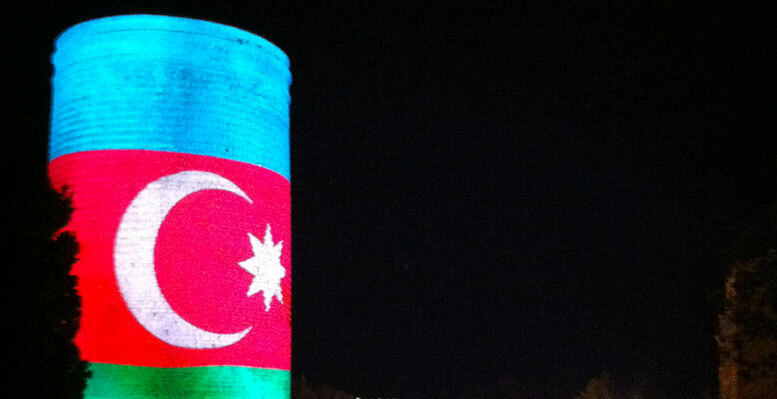 For this important event, which coincided that year with the Eurovision Song Contest, Simmetrico developed and implemented the creative concept of video mapping that, for two weeks, wrapped around the Maiden Tower in a 360° projection, using 30 projectors positioned at seven different points, showing works of art from previous editions of the Qiz Qalasi Art Festival. 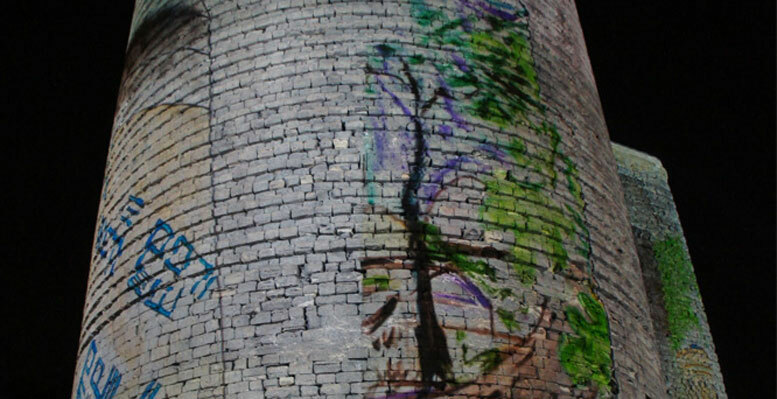 A special soundtrack was also produced for the event.